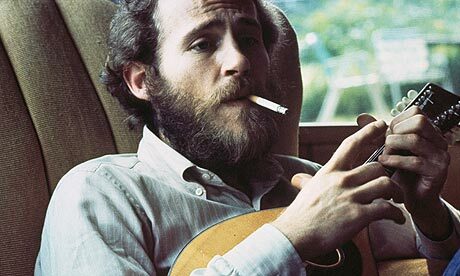 LEVON HELM: MAY 26, 1940—APRIL 19, 2012; R.I.P. 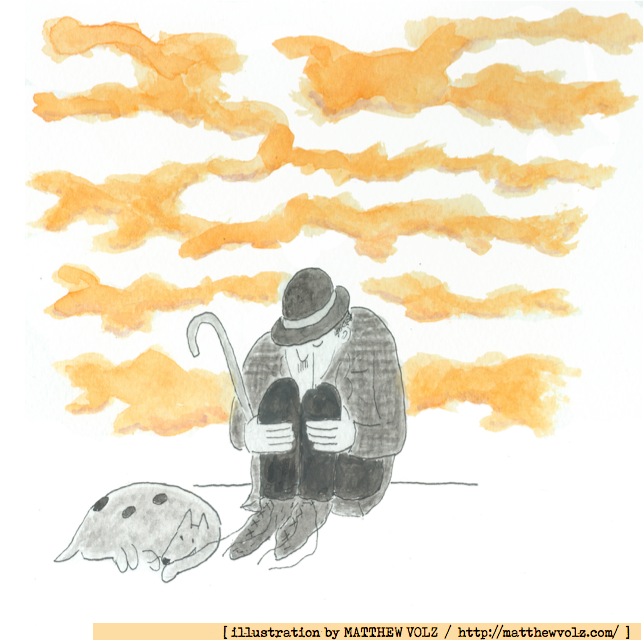 …And we’re back! Due to moving into a new apartment and a mass amount of work to be done towards obtaining a Master’s Degree (and various other complexities and duties that all fall under the general rubric of that’s life) I simply have not been able to do what I wanted for this blog over the past month. 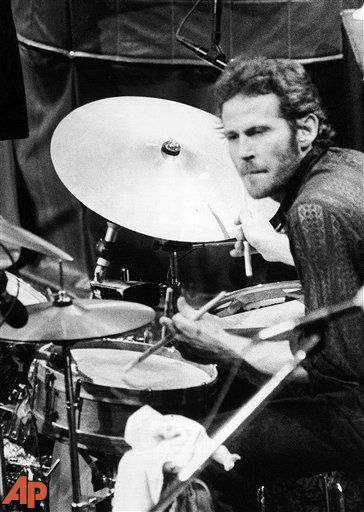 However, I return today (most likely only to disappear again…at least for a little while) to pay my respects with a small tribute to Levon Helm, who passed away last Thursday on April 19, 2012, at 1:30 pm at Memorial Sloan-Kettering Cancer Center in New York. He was 71 years old. Raised on a cotton farm in Marvell, Arkansas, Levon Helm hooked up with another Arkansas native, hot-blooded rockabilly singer “Mr. 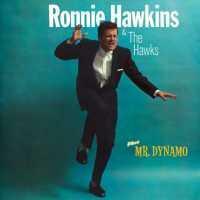 Dynamo” Ronnie Hawkins, who took the teenage Levon on tour in Canada to play drums for his band The Hawks. 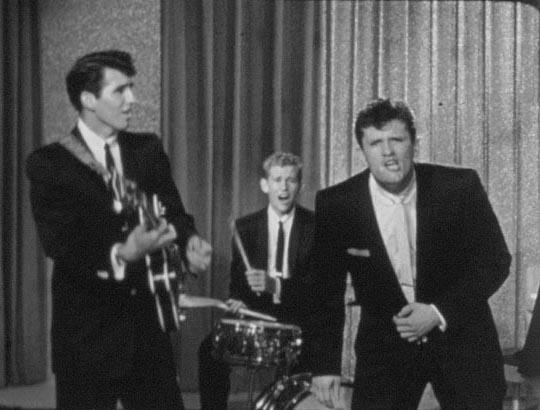 Ronnie Hawkins & the Hawks, ca. 1959. Touring and promoting this hit, Levon stated that they played “places so tough, they make you puke twice and show your razor before they let you in the door” (Scott, 2000). While up in Toronto, Hawkins and Levon recruited the best sidemen they could find, sidemen who would eventually form the nucleus of The Band: Garth Hudson; Richard Manuel; Robbie Robertson; and Rick Danko. 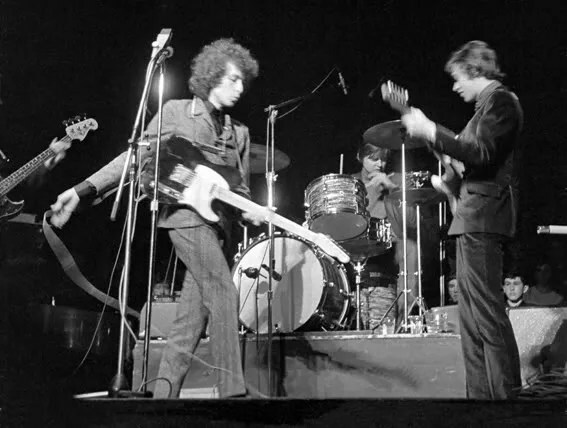 A few years later in the late summer of 1965, as The Hawks developed through a grueling tour schedule into a precision outfit with a psychic-like level of musical communication when on stage, Bob Dylan was looking for a backup band for his first U.S. “electric” tour and ended up recruiting this group, which would soon be known by the succinct moniker of The Band. (As a small aside, it should be noted that Hawkins, among many other achievements, went on to perform at the 1992 inaugural party for President Bill Clinton–him being a huge fan of The Hawks–and Hawkins has also performed for every Canadian prime minister since John Diefenbaker). 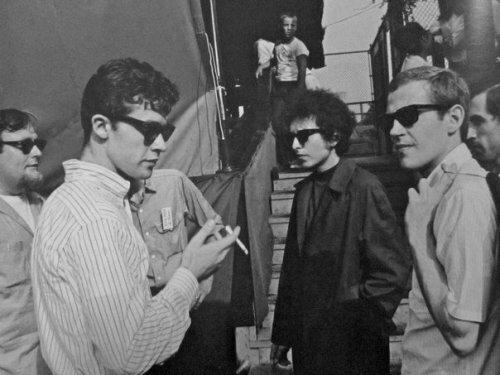 Robbie Robertson, Bob Dylan, and Levon Helm, 1965. On October 5th, during Dylan’s extensive tours of 1965, Dylan took Levon and the rest of The Hawks into Colombia’s Studio A at 799 Seventh Avenue in New York, and attempted to flesh out several song-sketches that he had accrued in the two months since he was last in a studio. 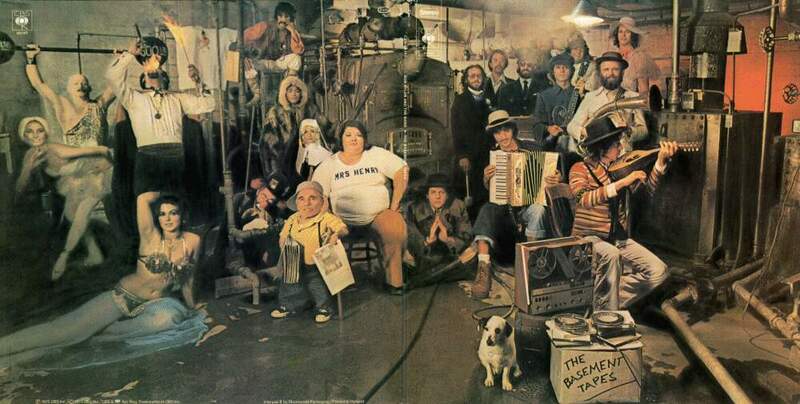 The majority of the “songs” from this session, such “Jet Pilot” and “Medicine Sunday” would remain little more than fragments, but they were able to record a complete take of “Can You Please Crawl Out Your Window?” a song Dylan had previously tried to record with little success during the Highway 61 Revisited sessions back in July. The version recorded with The Hawk’s was subsequently released as a single on December 21 of that year. For a year The Hawks had shown Dylan how to cut loose and rock out on stage; now, down in that basement in upstate New York the members of The Band received a one-of-a-kind education in music history and song craft from Dylan, just as they had once learned from Ronnie Hawkins, and soon they were applying this knowledge in creating a unique rustic sound that seemingly had antecedents so familiar, and yet what was produced was some strange, new thing; certainly much stranger than the psychedelic pop that had become the latest fashion. The Band outside the "Big Pink." She’s got the upper hand. It’s a long trip to Mexico. I can’t stay here anymore, no, no. She said “Now don’t ya tease me. As the widow did the St. Vitus dance. Robbie Robertson—The Band’s guitarist, and principal author for this song—once stated that it was based on an actual Yazoo Street in a town in Helm’s home state of Arkansas: “I thought, ‘Wow, they don’t have streets like that in Canada. There’s no streets up there called Yazoo!’ It was like, ‘Jesus, let me make up a little story here about stuff going on in this kind of almost red light district.’ Everything was lit in red in that song for me.” Because the song was set in the South, Robertson decided that Levon Helm would be a more appropriate singer, employing his “best redneck-wildcat yelp” (Hoskyns, 1993). “Yazoo Street Scandal” remains perhaps my favorite of Levon Helm sung tracks by The Band. Not because I believe it to be the “best” by any means, in terms of performance, sentiment, or composition, but simply because it’s so much damn fun to listen to. Fun being roughly 50% of what The Band’s music is about for me; the other percentage chiefly concerns empathy. After The Band dissolved, Helm dabbled in acting, most notably playing Loretta Lynn’s father in the 1980 American biographical film Coal Miner’s Daughter. Later on in life Helm released the acclaimed solo albums Dirt Farmer and Electric Dirt, and hosted the “Midnight Ramble,” a regular concert series featuring numerous guest performers at his home studio in Woodstock, N.Y. This is something I’ve always intended to attend but never got around to justifying the time or the money for. Now I regret that. But to bid an appropriate farewell for Levon Helm, I have chosen to conclude with The Band’s Martin Scorsese documented farewell concert of November of 1976, The Last Waltz. At this show not only did they get to play alongside both their influences and those they influenced themselves, but they were reunited with their former mentors. and later with Bob Dylan, who had just completed the second leg of his Rolling Thunder Revue tour at the end of that May. The Band and Martin Scorsese (1978) (Creators). Watanokuni (Poster) (2009, April 17). This entry was posted in Bob Dylan, Levon Helm, Ronnie Hawkins, The Band and tagged a mouthful of pennies, Arkansas, Bob Dylan, Bobby Calero, Can You Please Crawl Out Your Window?, Chuck Berry, Coal Miner’s Daughter, Dirt Farmer, Don’t Ya Tell Henry, Electric Dirt, Forever Young, Forty Days, Garth Hudson, Highway 61 Revisited, I Wanna Be Your Lover, Jet Pilot, Jim James, Joni Mitchell, Levon Helm, Like a Rolling Stone, Loretta Lynn, Martin Scorsese, Medicine Sunday, Midnight Ramble, Mr. Dynamo, Music from Big Pink, My Morning Jacket, Neil Diamond, Neil Young, Phil Ochs, Planet Waves, Positively 4th Street, President Bill Clinton, Richard Manuel, Rick Danko, Robbie Robertson, Robert Calero, Rolling Stone Magazine, Ronnie Hawkins and The Hawks, The Band, The Basement Tapes, The Last Waltz, The Night They Drove Old Dixie Down, The Staple Singers, The Weight, Thirty Days, Woodstock New York, Yazoo Street Scandal on April 25, 2012 by Robert Calero.